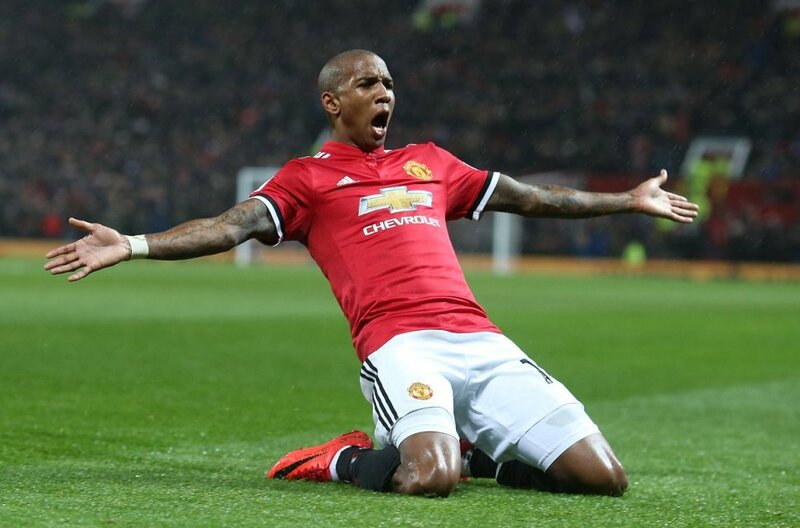 Manchester United must bounce back against Tottenham Hotspur after their disappointing loss at the hands of Brighton & Hove Albion last weekend. Tottenham arrive at Old Trafford after winning their opening games and we should be wary of the Spurs attack. Harry Kane has opened his account this season and the Londoners have a number of other quality players who could hurt us. 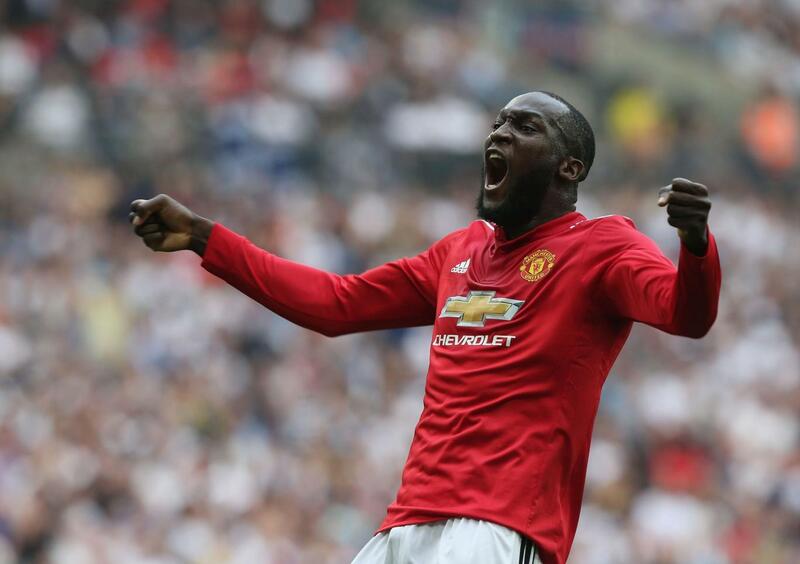 Romelu Lukaku got a goal in our loss against Brighton and we could see the return of a couple of players from injury into the starting XI. United have to get back to winning ways and here is our predicted starting XI for the Red Devils. There really is no doubt as to who is the No.1 keeper at United and the Spaniard should start against Spurs. Most of the defenders performed poorly against the Seagulls but with few options at the back, Young should remain our right-back. It was a tough choice between Lindelof and Eric Bailly but the Swede keeps his spot in the side simply because Bailly had a poorer game. Smalling would be brought back into the team to replace Bailly and hopefully, he will perform brilliantly for us. 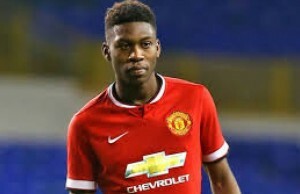 The Englishman was another player who had a poor outing against Brighton but should keep his spot in the team. 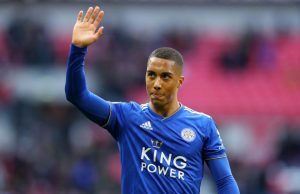 The Brazilian didn’t have a quality outing in our last game but he should retain his spot in the team ahead of the clash against Spurs. 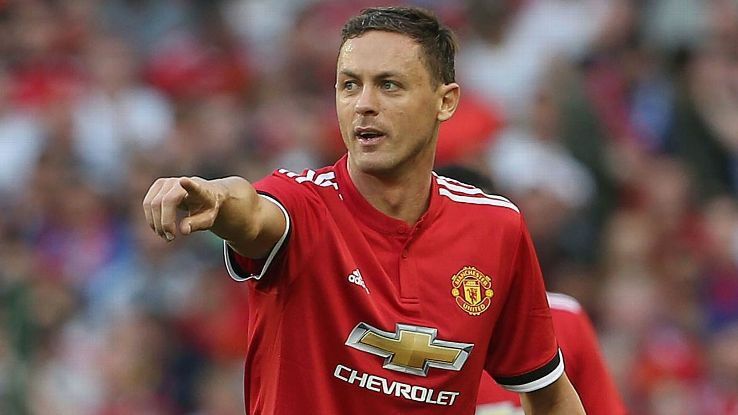 Matic was another player that missed out against Brighton but the Serbian might make it to the United XI and add some steel to the side. The Frenchman had a stinker of a game against Brighton and he must make amends against our top-four rival Tottenham. A good performance from Pogba could be the difference between winning and losing. Juan Mata wasn’t impressive against Brighton and we could see Lingard take the spot against Tottenham. Lukaku scored a goal against Brighton and the striker will be up against his fellow Belgians Jan Vertonghen and Toby Alderweireld. 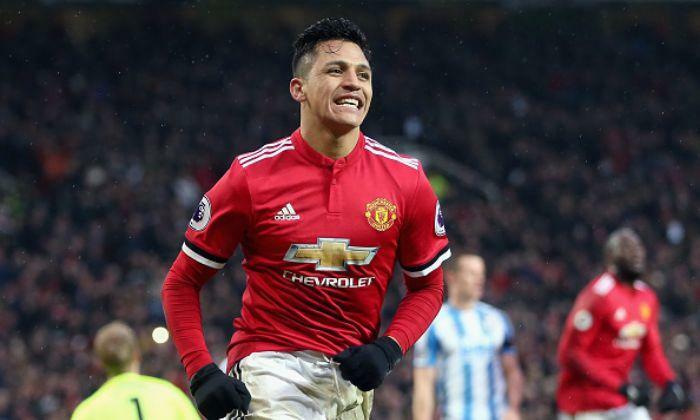 The Chilean missed our last game but he could be brought into the side as Anthony Martial’s replacement.